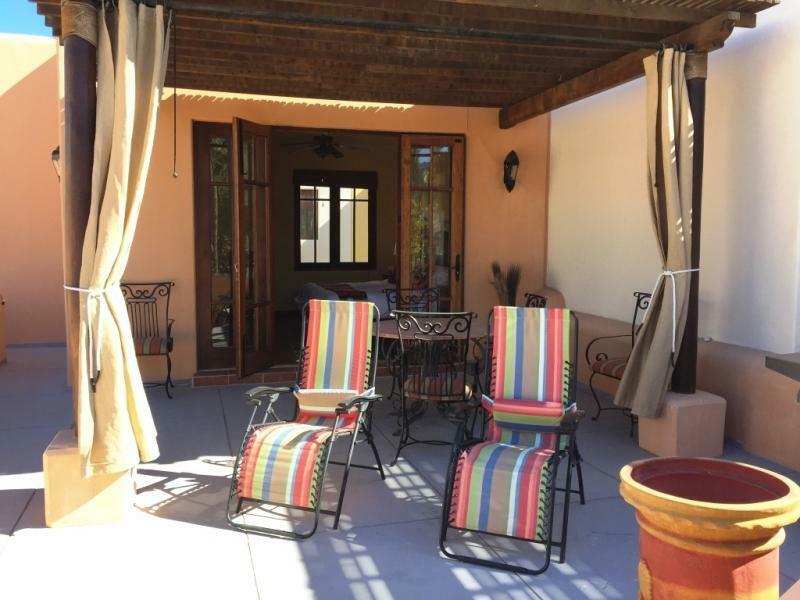 Spacious large Bohemia with both front and back extra gardens for easy kayak, paddleboard, bike and golf cart storage; as well as lots of privacy and light. 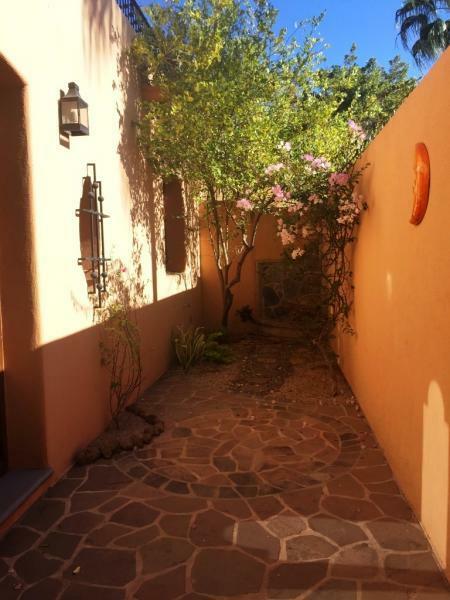 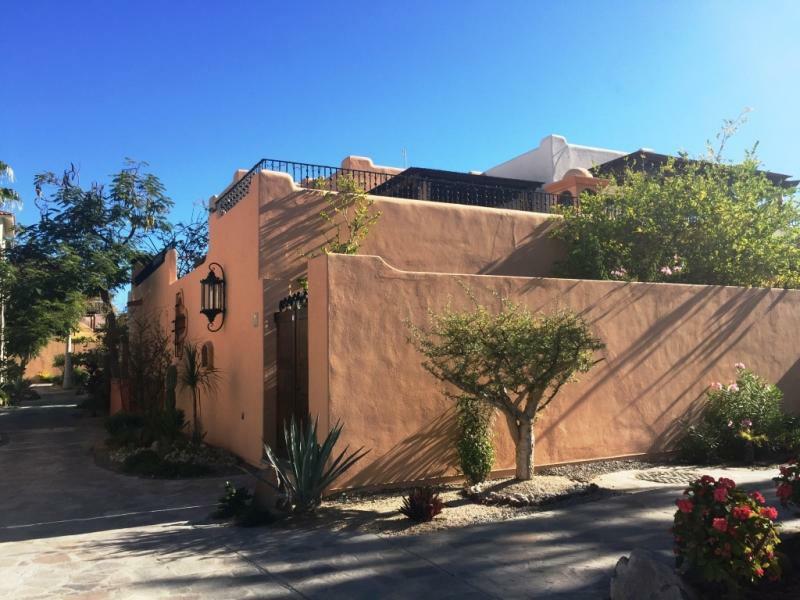 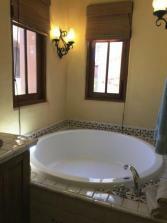 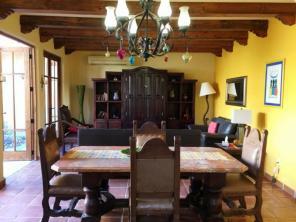 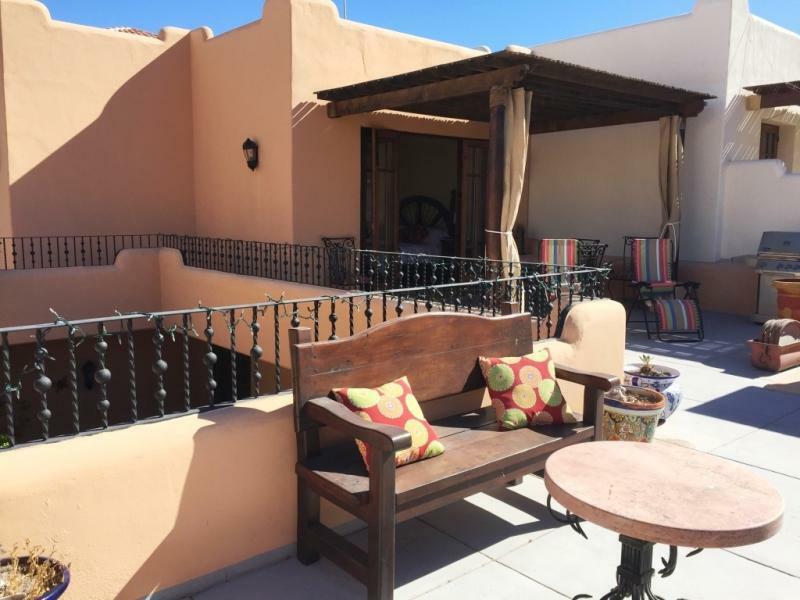 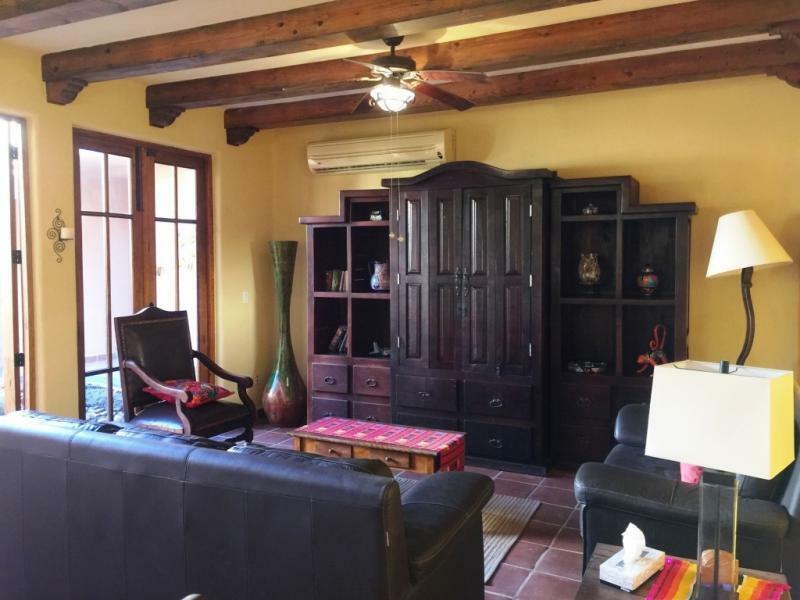 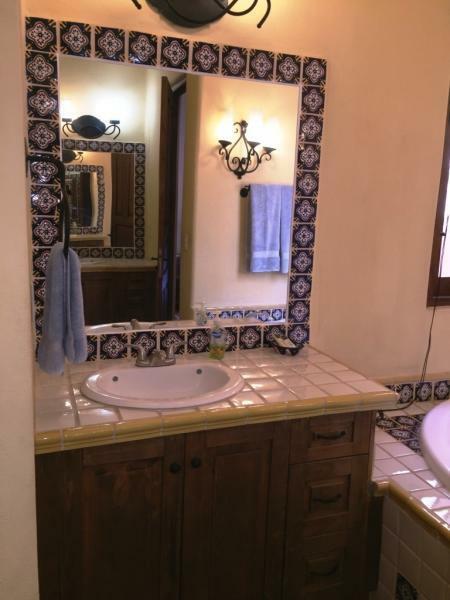 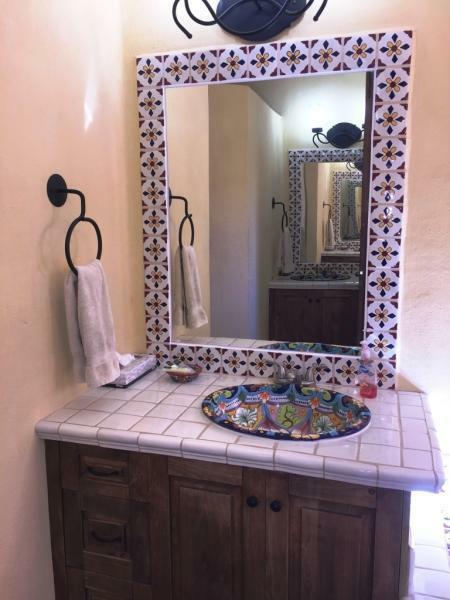 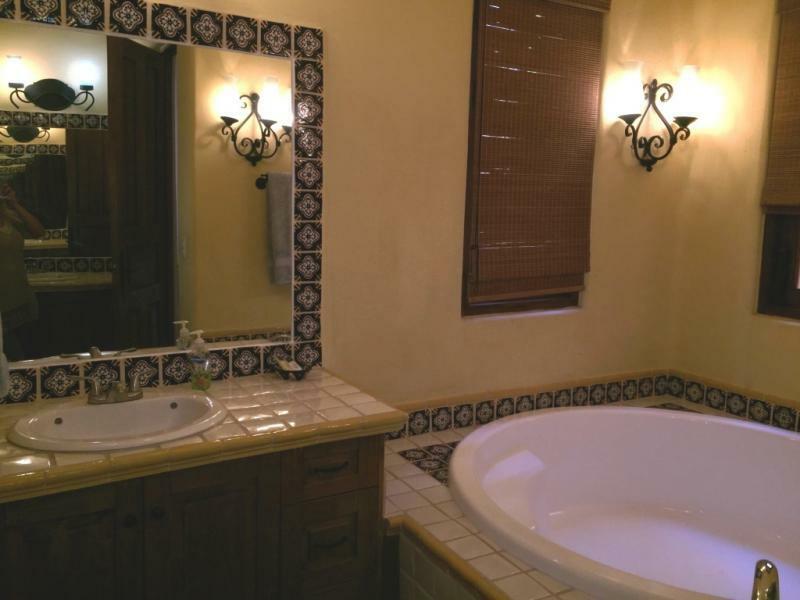 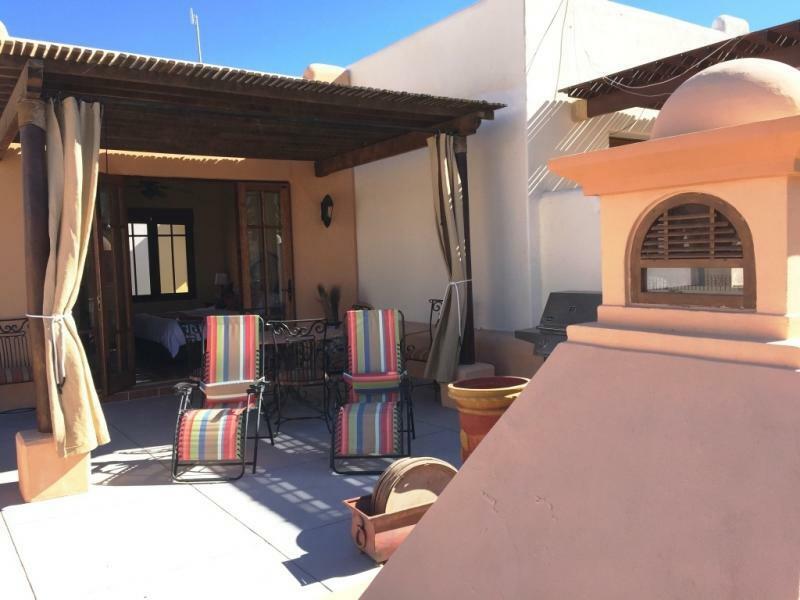 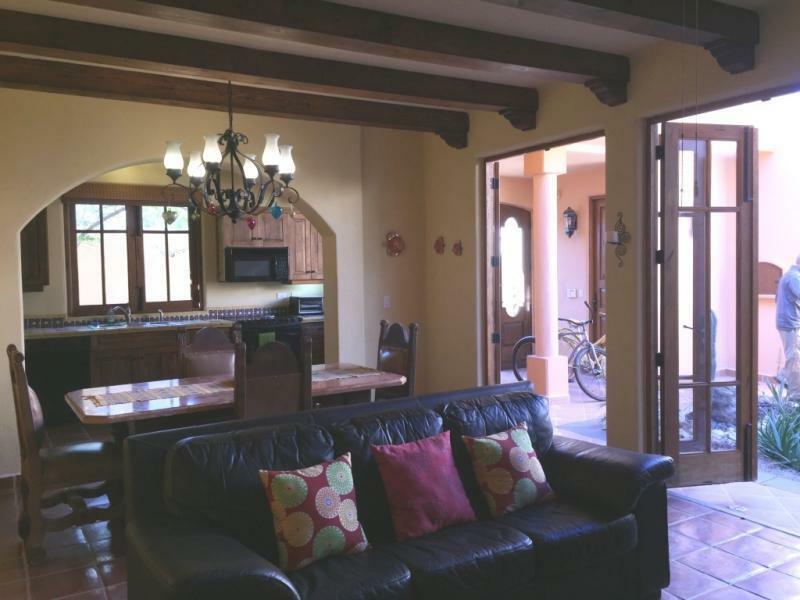 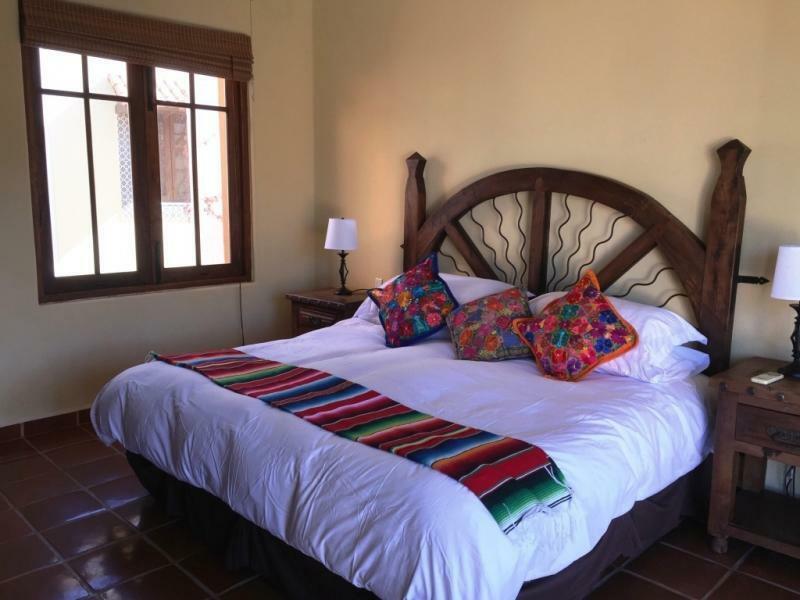 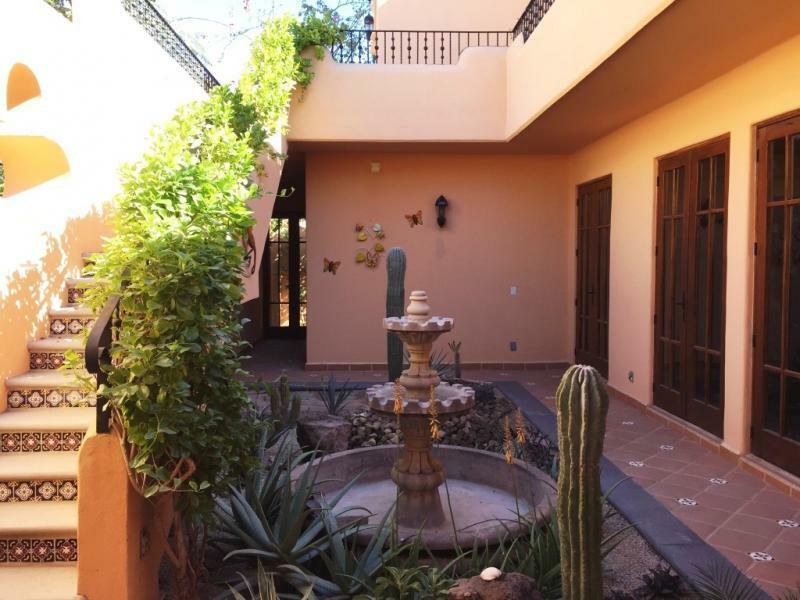 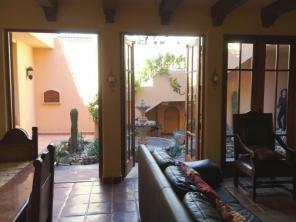 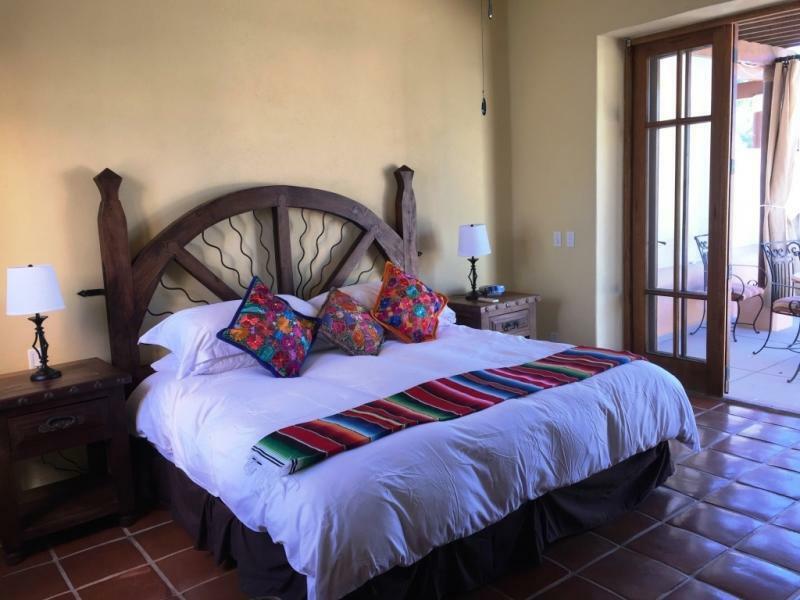 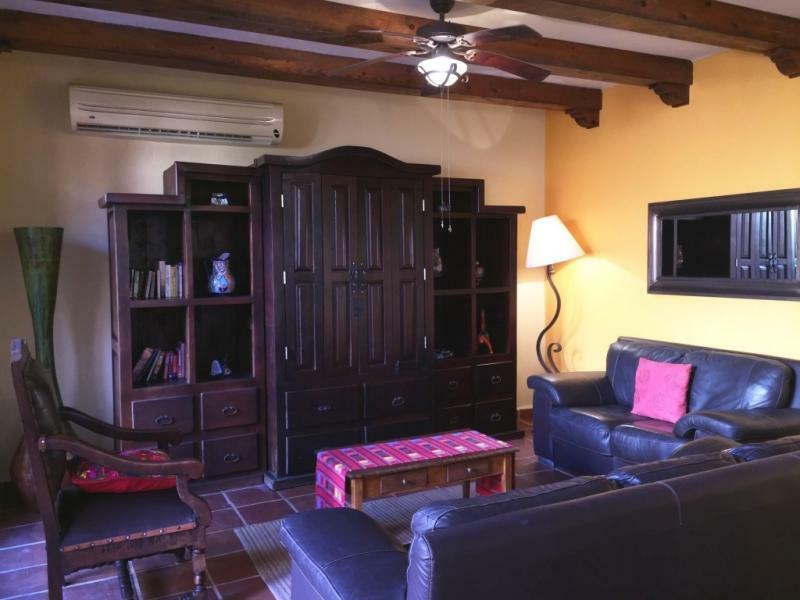 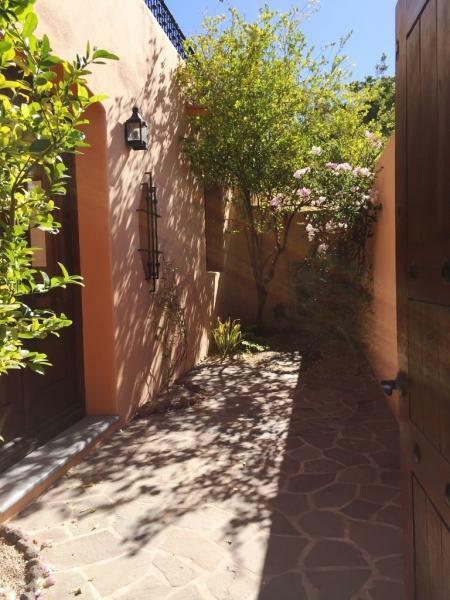 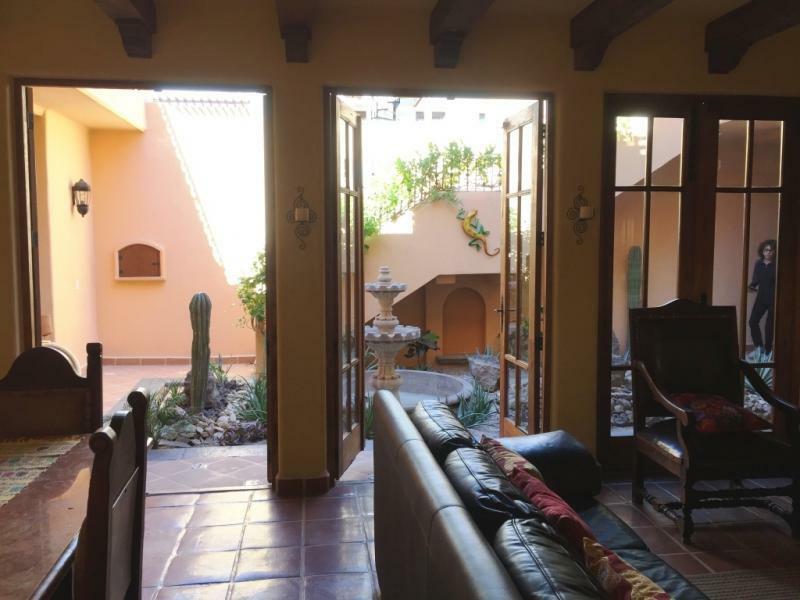 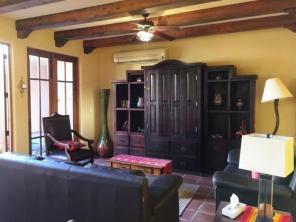 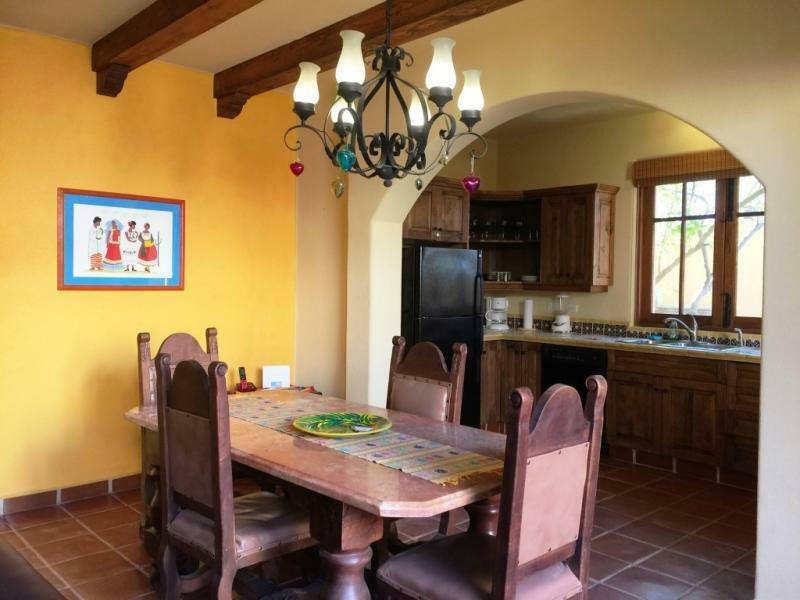 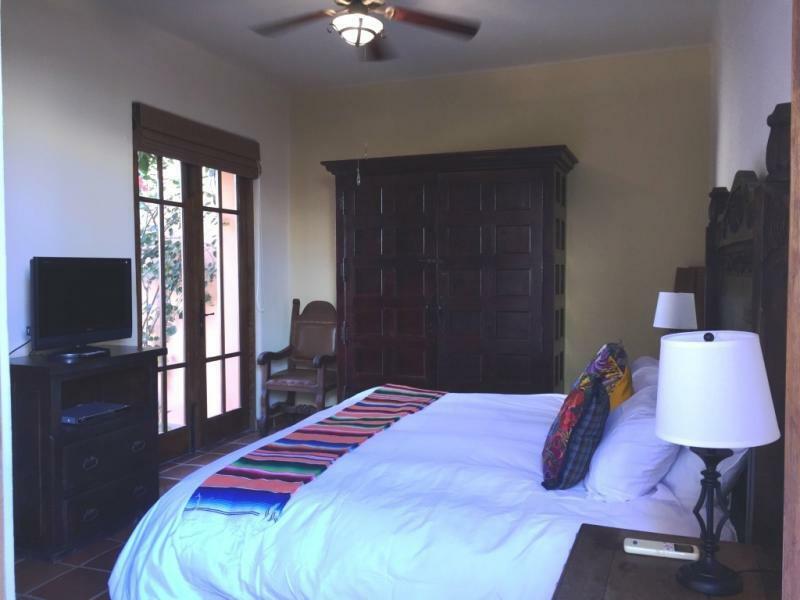 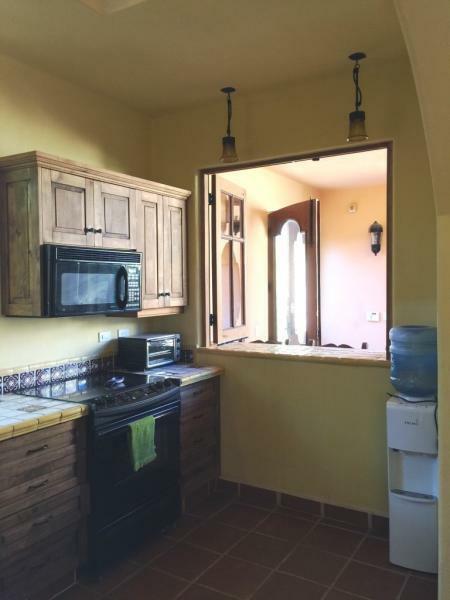 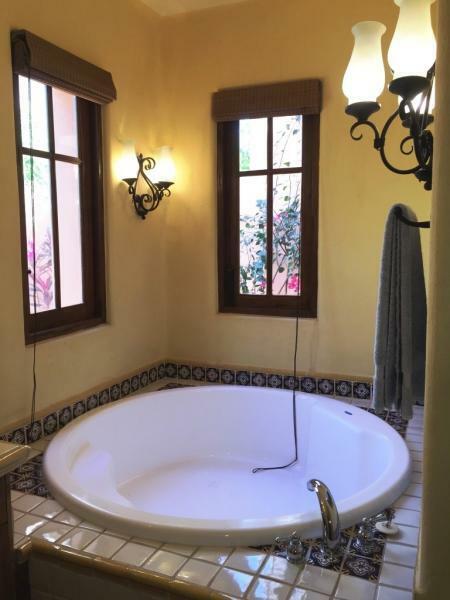 This well maintained home has custom furniture from Guadalajara that captures true Hacienda living with large courtyard and outdoor bar seating area off the kitchen. 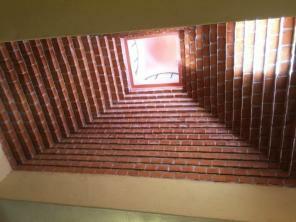 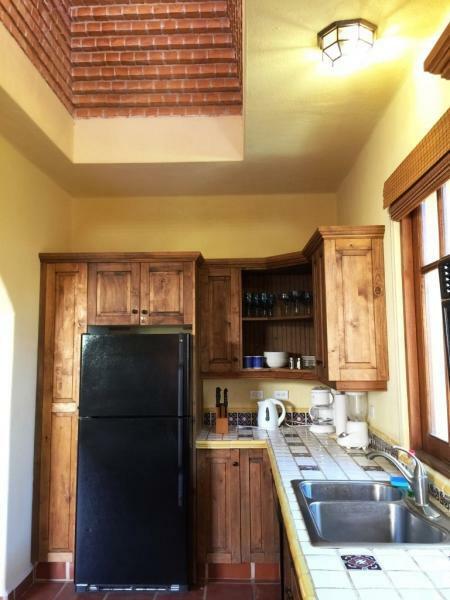 Ceiling beams and kitchen copula complete the ambiance. 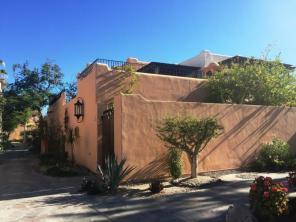 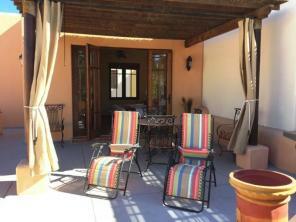 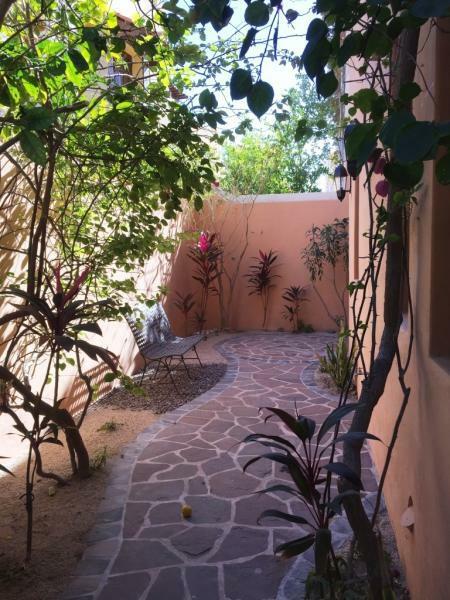 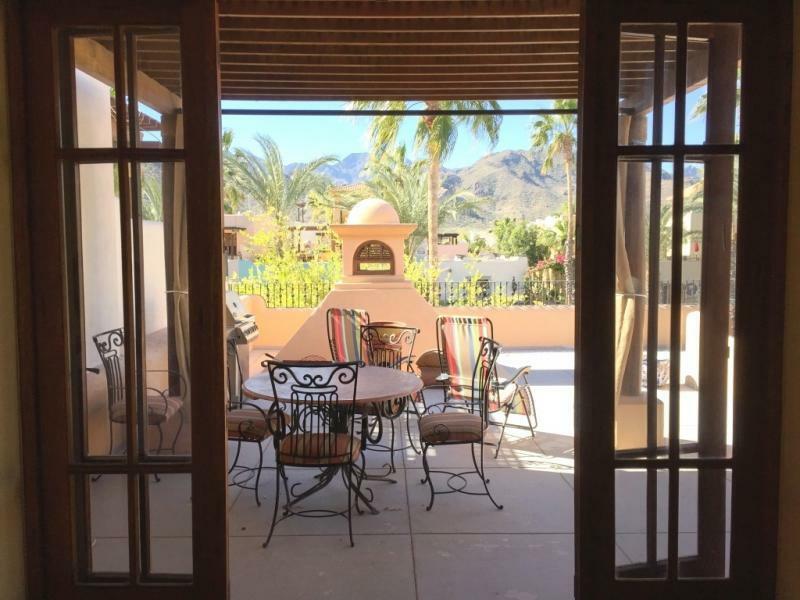 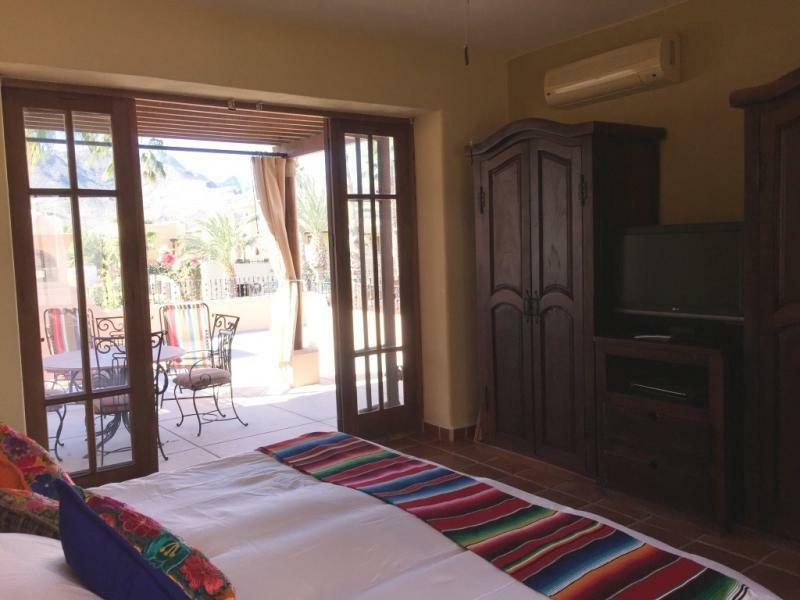 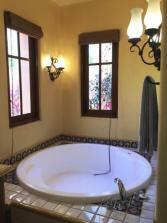 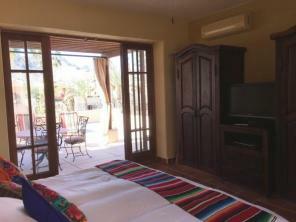 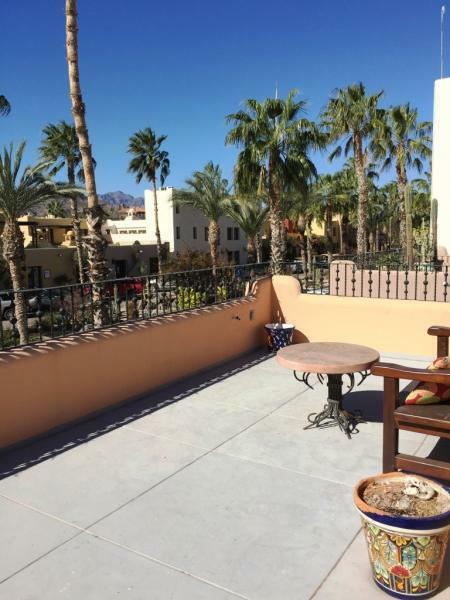 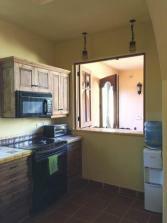 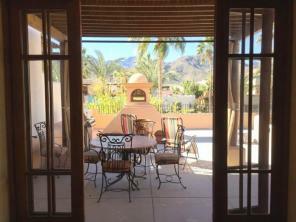 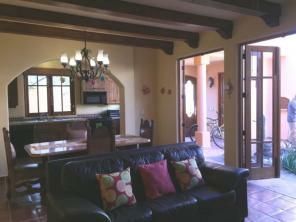 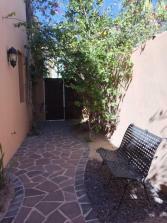 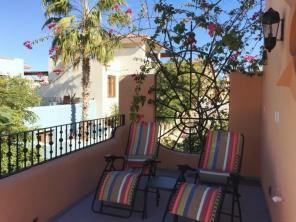 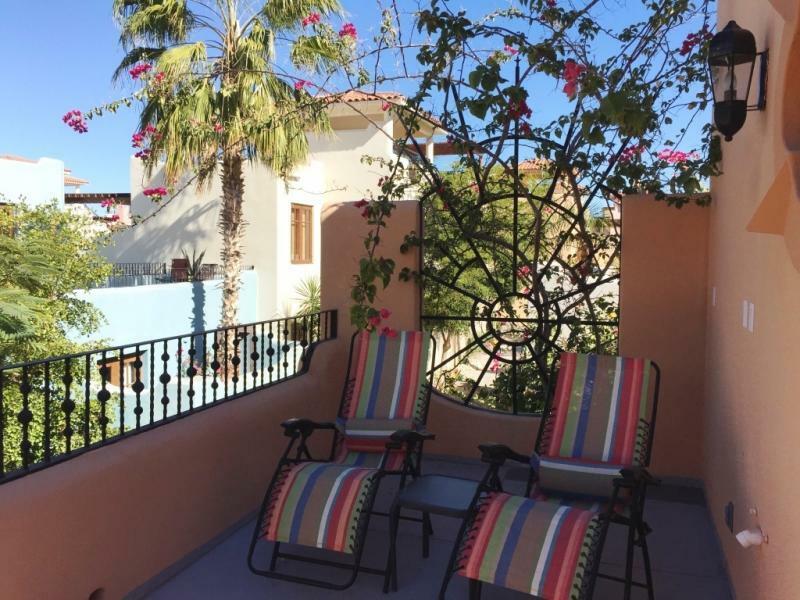 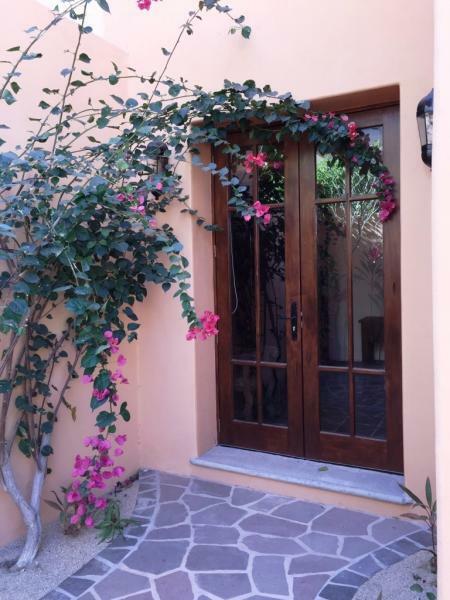 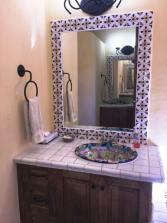 Situated in the center of Loreto Bay near all amenities and the Lap Pool, just minutes from the beach or golf course. This 2 bedroom, 2.5 bath home is rental ready and waiting for you to enjoy!